If you sell CBD oil or hemp products, medicinal marijuana, or many other items that are prone to high levels of financial risk and liability then you know just how difficult it can be to find third party credit card processing companies willing to work with “high-risk” businesses. 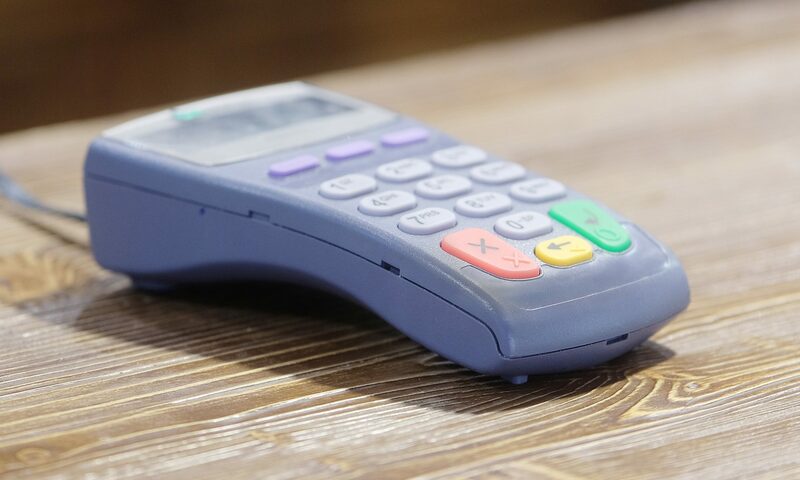 In credit card processing, certain businesses are considered “high-risk” and may need a specific processor to provider a high risk merchant account. But there’s some confusion about what exactly “high-risk” means. High risk industries aren’t necessarily dangerous, corrupt, or unscrupulous businesses. They can be businesses with higher than normal chargeback rates, businesses with age-restricted items (like tobacco sales) and other businesses that are perfectly legitimate and legal. Individual businesses can also be considered higher risk even if they aren’t in an overall high risk industry. Be forewarned that it may take a little more time to secure a processor for a high-risk business. The companies that offer immediate set up, like Square and PayPal, prohibit most types of high risk businesses. It’s better to take a little extra time to find a processor who can work with you like Skyhigh Moly rather than sign up with Square or PayPal and one day find yourself with no way to process sales because you were cut off without forewarning. When looking for a processor for a high-risk business, it may be tempting to fudge the details a bit so that you appear to be a different type of business. However, it’s never a good idea to misrepresent your business as processors will terminate your account if they find out that you were less than truthful. Remember, as long as your business is legal, there’s a processor out there who can support it, you just need to shop around. That said, just because there are processors for all business types doesn’t mean that you won’t be subject to restrictions. It’s common for high-risk processors to impose what’s called a rolling reserve. With a rolling reserve, the processor will hold a percentage of your sales. The processor will disclose the percentage and the time of the hold to you prior to the account set up. If your business isn’t subject to a rolling reserve, you may still have the less-strict requirement of an ACH delay, or a delay on funds reaching your account. With an ACH delay, the processor will hold on to the funds from your transactions for a few days.